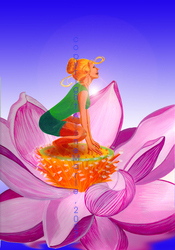 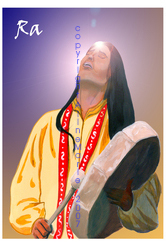 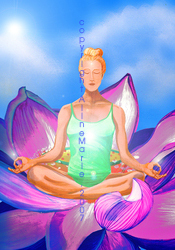 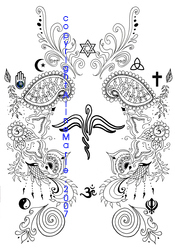 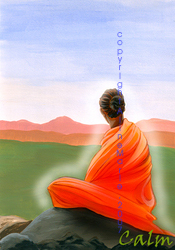 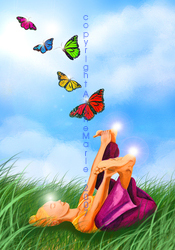 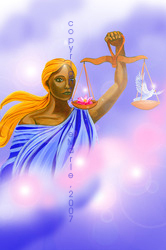 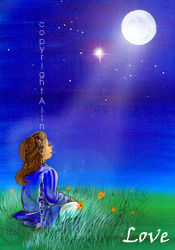 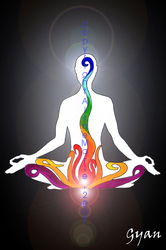 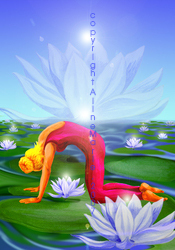 Below are images from the Naam Yoga Card deck commissioned by Gaby Ellert. 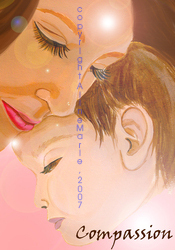 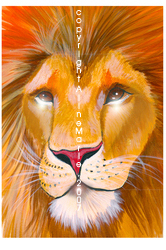 They are acrylic on bristol board, and then embellished by Adobe Photoshop All images are copyrighted to Aline Marie. 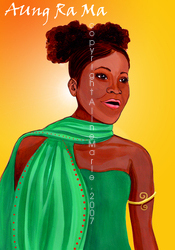 To order prints please click on the "Store" tab above.